iPhone Stuck on the Apple Logo? Fix it Now! So you suddenly find your iPhone battery dead only to realize that the next time you switch it on, your iPhone is stuck on the Apple logo. Before offering solutions on how to fix the "iPhone stuck on Apple logo" issue, let's try and examine the reasons behind this problem. In most cases, the iPhone gets stuck on the Apple logo when you try jail-breaking the phone. 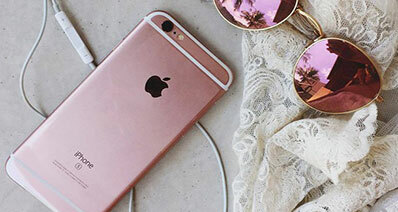 Other issues such as restoring from a previous iPhone backup or updating the iOS are also known to trigger the issue at times. 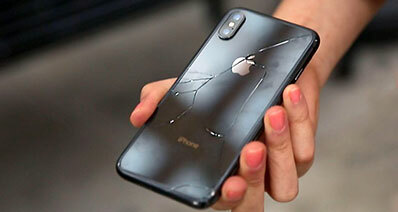 In such situations, you have the following options to get iPhone out of Apple logo loop and make it function normally. Apple offers users two solutions for solving the issue. The first one is relatively simple, but the measure of success usually tends to depend on luck. The second measure guarantees success, but forces you to lose out on your phone data, since it makes you reboot the phone and restore a previously saved backup. So unless you backed up your data in the recent past, the second option might not sound as appealing. Here's an in-depth look into each solution. Press and hold the Home and Standby buttons together for approximately 10 seconds. If your iPhone responds to the action within the first 15 seconds, you can get back to your normal way of life. If not, you need to look at the second, the more unattractive, option. 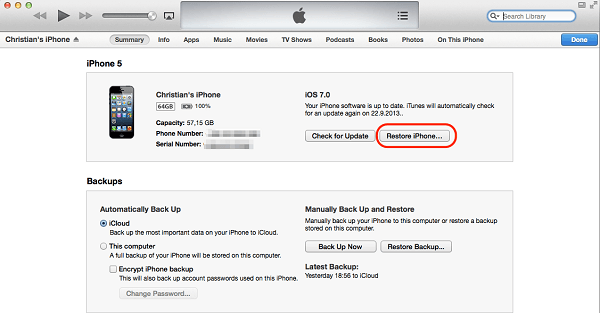 The second solution is to reboot the phone and load a previously saved version of your iPhone backup. Remember, when using this solution, you will end up losing all the data that hasn't been backed up from your iPhone. Here is a step-by-step guide which shows you how to reboot your phone to fix the issue of the iPhone getting stuck on the Apple logo. Step 1. Connect USB cable to your PC. Don't connect the cable to your iPhone just yet. Switch off the iPhone. 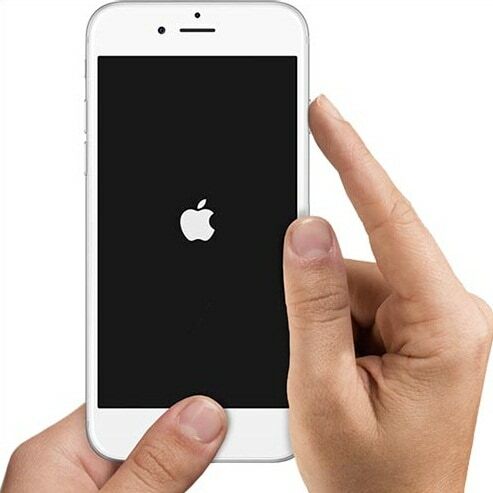 Remember, when your phone is stuck on the iPhone logo, it won't switch off the way it usually does, you need to keep holding the power off button until the screen goes dark. 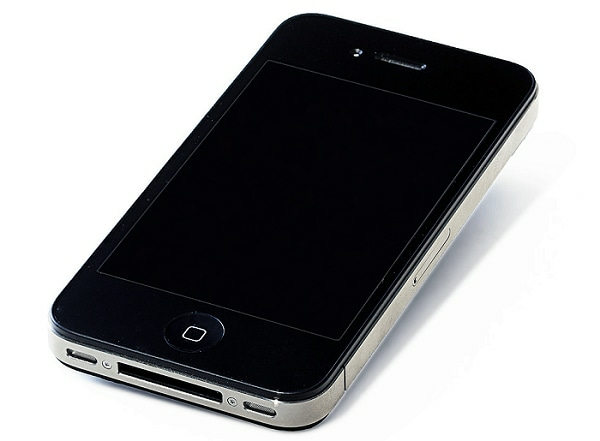 Step 2.Once the iPhone is turned off, press the Home button and plug the USB cable into your iPhone. Once the iPhone turns on, you need to keep pressing the Home button until the iTunes logo appears on your screen. This takes your phone into the recovery mode. A popup window in your PC's iTunes also informs you when the phone goes into recovery mode. Step 3.Click on the Restore button in your iTunes window on the PC to start the restoration process and reload from a previously saved backup. Once you reload your device, it should function normally. There are a few tools that can help you fix your issue WITHOUT making you lose valuable data from your iPhone. iSkysoft Toolbox - iOS system Recovery is an ideal solution for such issues. It comes with a Repair Operating System feature that will instruct you on how to repair your iPhone (iPhone X and iPhone 8 Plus supported) and make it function normally. You can fix iOS to normal for different cases like white apple, recovery mode loop, black screen and so on. The files on your iPhone will be safe. Now data will be lost. It supports all of the iOS (including iOS 11) device, including any modes of iPhone, iPad, iPod touch. The process is very simple. Everyone can handle it. You can do it on a Mac or a Windows PC. 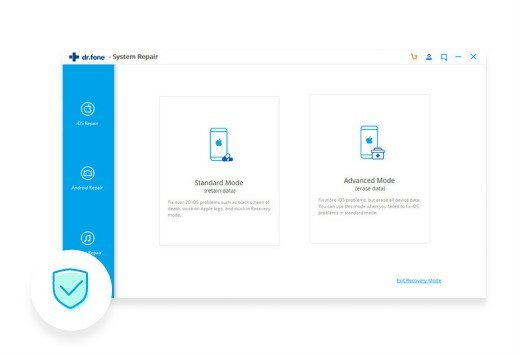 In order to fix your iPhone and help it get rid of the stuck on Apple logo problem, you can make smart use of the iSkysoft Toolbox - iOS System Recovery. Here are the steps you need to follow. Launch the iSkysoft Toolbox for iOS. Click on "System Recovery" tab which is present at the top of the window. Connect your iPhone with the help of a USB cable and then hit on "Start" after the device has been recognized in the next window. Please confirm the information about your iPhone (including iPhone X and iPhone 8) that the tool detects. 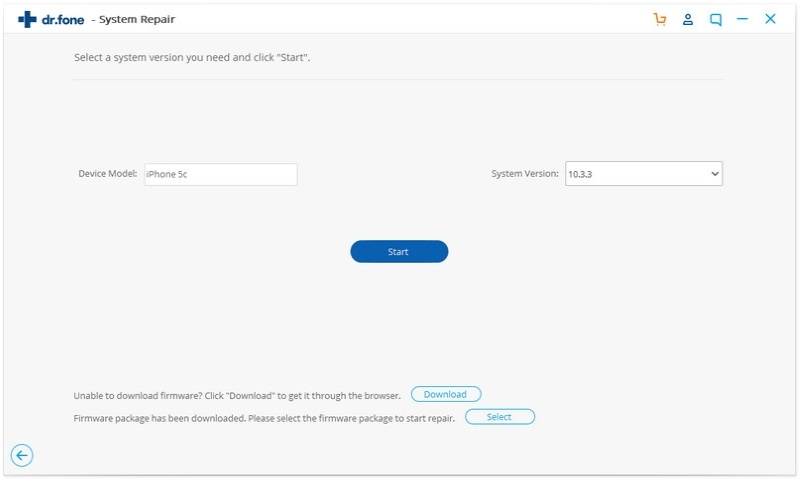 Then you need to click the "Download" button to download the fireware. When the download is done, this software will continue repairing your iPhone. 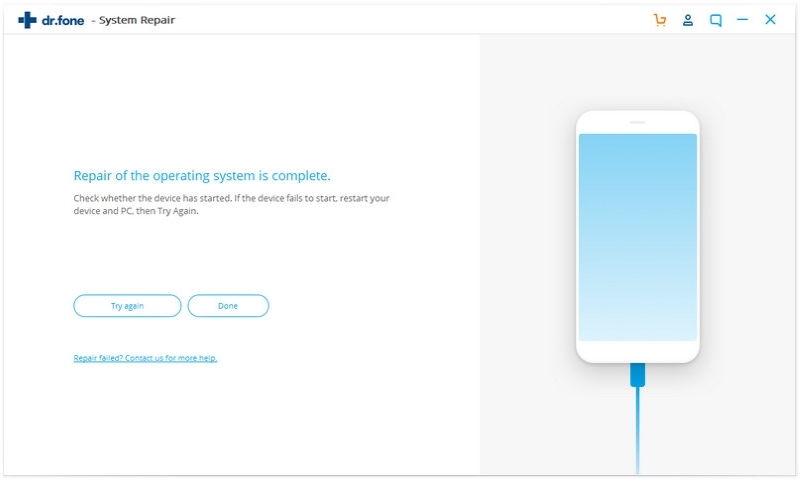 You should wait for a few minutes in order for the repair to complete and then your device will once again restart to normal. When you got the interface like this, congratulations, the process has completed successfully and your iPhone has come back to normal! 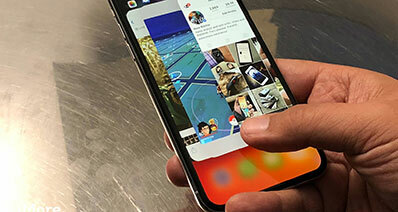 How to Fix iPhone X/XS Screen Not Responding? iPhone 6/6S Touch Screen Not Working? Here's How to Fix It!